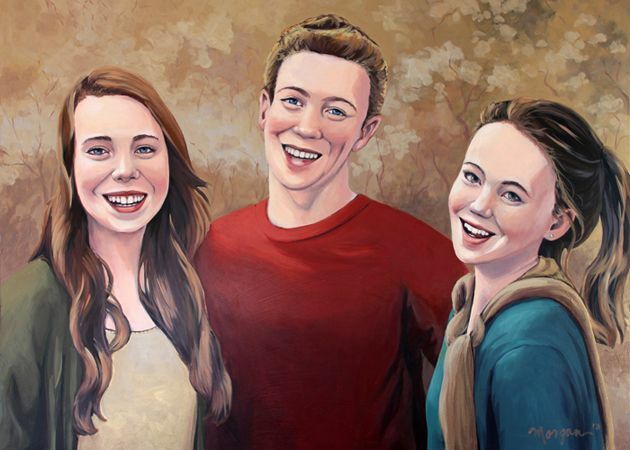 This Christmas, I hired Morgan to do a surprise portrait of my three kids for my wife. The experience working with her was fantastic and most importantly my wife absolutely loved the painting! We are thrilled to have an original piece of art that will stay in the family going forward.